This is a signature Mountain Ranch seller! We are often asked what the difference between Mountain Pepper and Original Peppr. Besides the name, they are completely different recipes. Taste wise, our customers say it's a little more peppery with a different blend of spices. 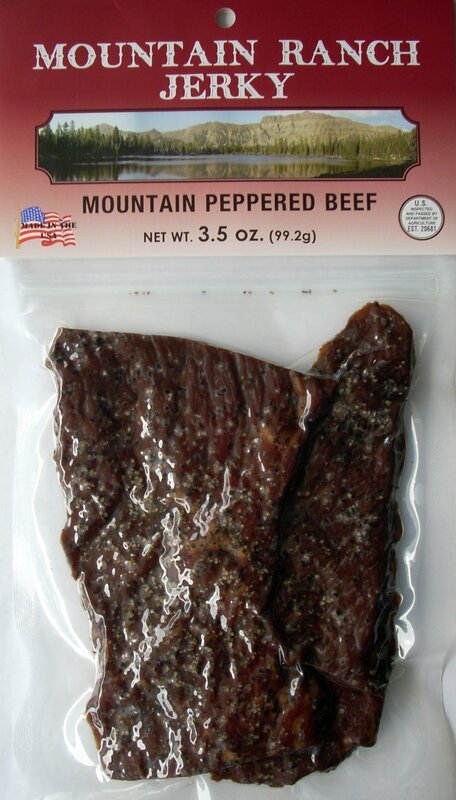 Try our Mountain Peppered Beef Jerky today!